nowheretoturn replied to newcomgray's topic in Public: Welcome! nowheretoturn replied to RayaHope's topic in Public: Welcome! nowheretoturn replied to VincentVidel's topic in Public: Welcome! nowheretoturn replied to PurpleBee's topic in Public: Welcome! nowheretoturn replied to Cdm's topic in Public: Welcome! nowheretoturn replied to jgb92660's topic in Public: Welcome! nowheretoturn replied to ShiningLight's topic in Public: Welcome! nowheretoturn replied to Confusedfred's topic in Public: Welcome! nowheretoturn replied to Missbasilisk's topic in Public: Welcome! nowheretoturn replied to Hybrid0's topic in Public: Welcome! Anytime you want to PM me . I am on this site at least 10 times a day . Drop me a note . I can open up and let you know what i am going through if you like. that may give you the ability to know what is happening if it start to happen to you. anytime I am here to listen . I wiĺl sit with you . or maybe you will need a picket rider if you are going somewhere you just drop me a note Anytime!!! sorry for the reason any and all of you are here!!!! nowheretoturn replied to LoveMyCat's topic in Public: Welcome! Welcome to AS . sorry for the reason you are here . like everyone no one should have to deal with that trama Like me you will have no problem finding support and any questions answered with tons of advise Welcome try not to be shy!!! nowheretoturn replied to nowheretoturn's topic in Public: Welcome! nowheretoturn replied to just_trying's topic in Public: Welcome! 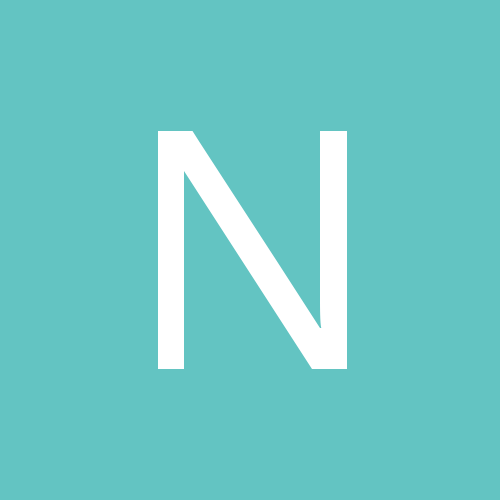 nowheretoturn posted a topic in Public: Welcome! Just wanted to say hello. great site to have!!!!!! !